At the San Francisco Marathon Expo, I met Staci of RunnerBox. She was so generous and gave me the June/July RunnerBox to review and also offered to do a giveaway. My first impressions, I loved the box of goodies! 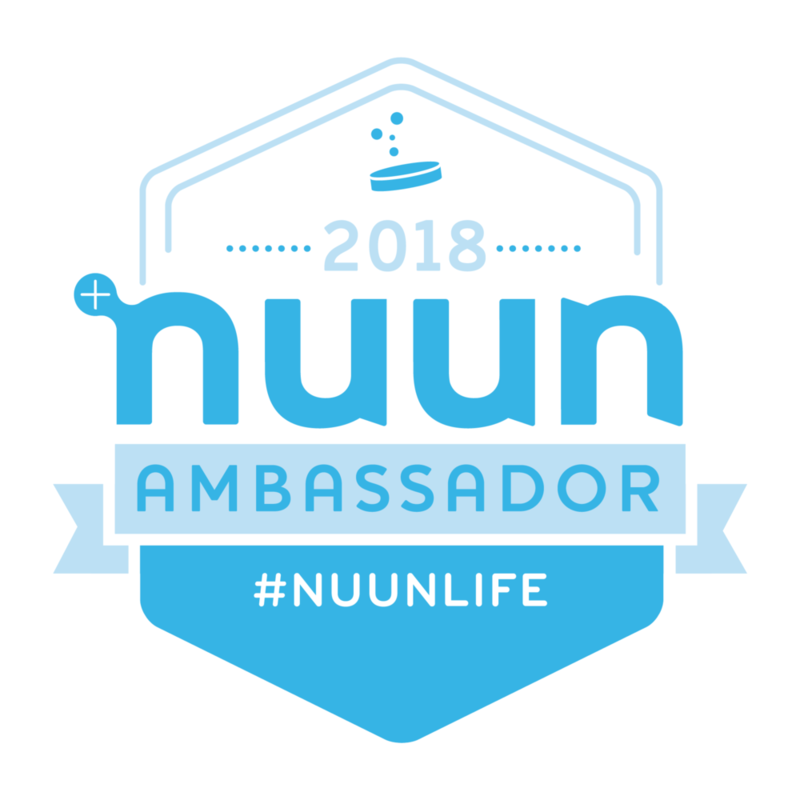 What a nice selection for all things a runner would love: energy products, gels, chews, protein shakes/supplements, nutrition bars, skincare, safety products and other fun accessories. I love trying new products in a trial-size without having to purchase a full-size product. You never know what the next great thing is going to be, it just may end up in your RunnerBox for you to try firsthand. It’s evident that they spend a lot of time putting together the best selection of running related items. Each item was placed carefully into the box and wrapped in tissue. A handy product guide was at the top of the box describing each product. They really pay attention to detail and even put a nice quote on the inside of the box. A bimonthly subscription to RunnerBox filled with products specialized for triathletes. The box will arrive every other month, shipped right to your front door. Try out new products not only targeted for running but biking and swimming as well. You may continue the subscription for as long as you wish, and simply cancel at any time. A bimonthly subscription to RunnerBox filled with products geared towards runners. The box will arrive every other month, shipped right to your front door! Try out new products and get discounts on your favorites! You may continue the subscription for as long as you wish, and cancel at any time. A one time gift of RunnerBox. Your running friends and family will truly appreciate this gift! Available to ship within 5 business days. They also offer a one-time Gluten Free Giftbox filled with all gluten-free products. It makes a great gift for a runner or active friend, or can be a good way for you to try out gluten-free products yourself. Once you are signed up, just wait for your RunnerBox to be delivered automatically! Your subscription can be stopped hassle-free at anytime, and no further charges will be incurred. They have a great thing going at only $20 a box (bimonthly subscription) and since you get so many items in each box, you need about two months to get through it all. I can’t wait to see what the next box has in store to try! Use promo code CMHRB10 to receive 10% off your order.